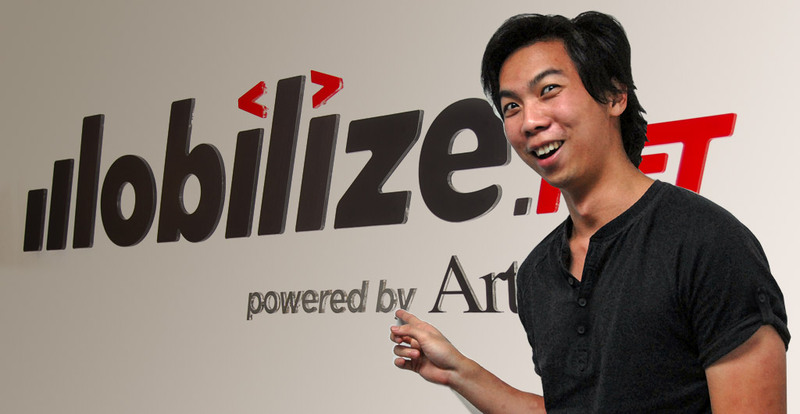 Mobilize.Net is a dynamic, fast-growing software company with products that solve real-world customer problems. Our technology is used in top Fortune 500 companies to transform businesses from old legacy software to web, mobile and cloud models. We are seeking an experienced freelance writer with expertise in healthcare compliance including Meaningful Use and Affordable Care Act. Specifically, we’re looking for several articles that can be published on our website and promoted via social channels. If possible, we’d also be interested in having you present content via a webinar to a group of our customers. Please email info@mobilize.net with a CV and a sample of your writing.